A cake is only as good as its frosting if you ask me. But there are so many types of frosting how do you choose? 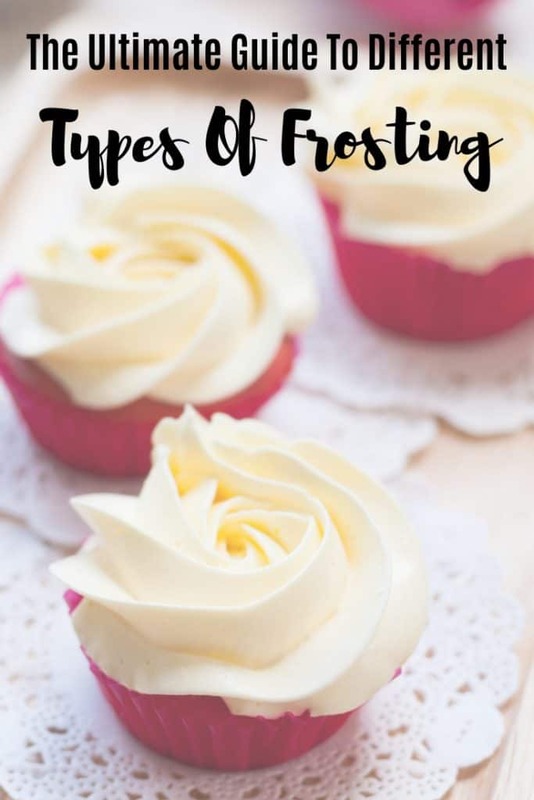 Well I think this Ultimate Guide To Different Types Of Frosting will make it all very clear for you! Ok when I was a kid I really didn’t like frosting. I seriously was the kid that would tip my cake slice over and just eat the cake. The frosting to me was always way to sicky sweet and just ruined the cake. Now as an adult I dig right into the frosting. Did my palette change? Nope I just learned what good frosting was. That tub of frosting that adorned my cake as a kid has nothing on the frostings I enjoy now as an adult. So it wasn’t that I didn’t like buttercream I just never tasted real buttercream until I was an adult. I beg you to skip past those containers and make your own. You will never go back. 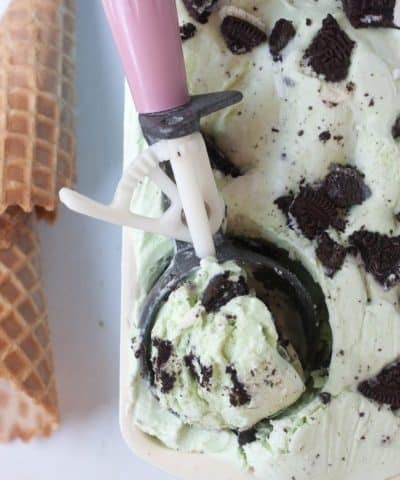 Of course when it comes to frosting there all sorts of types. Different tastes and complexity of making it. Let’s break it down shall we? 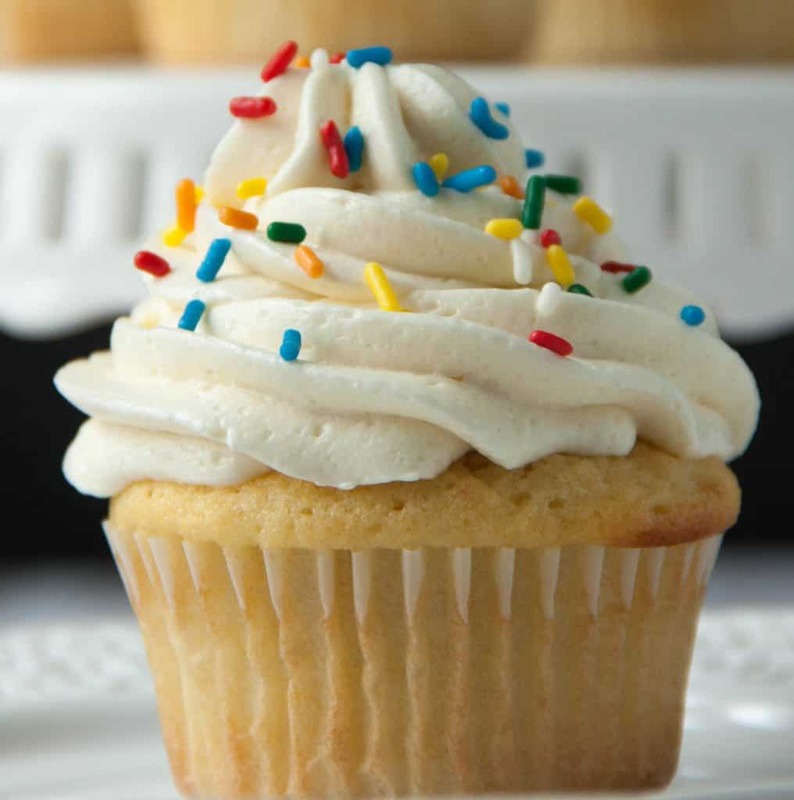 What Is The Difference Between Buttercream And Frosting? So I know that I am not alone in that I used these terms interchangeably. However there is one big difference according to Bluprint. And it’s the name…the use of butter! Buttercream uses it. Frostings don’t. 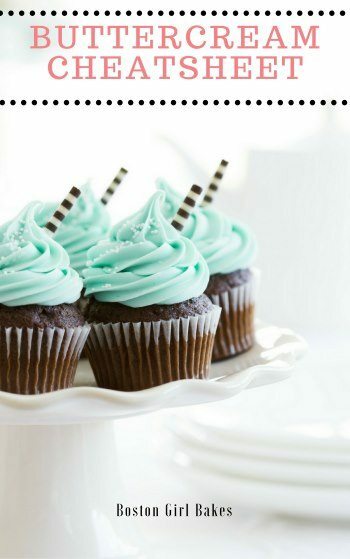 Frostings can be made with shortening or cream cheese, which can help keep it to a bright white. However I just love the taste of butter, don’t you? Even if that means it gives my buttercream a bit of a yellowish tint. 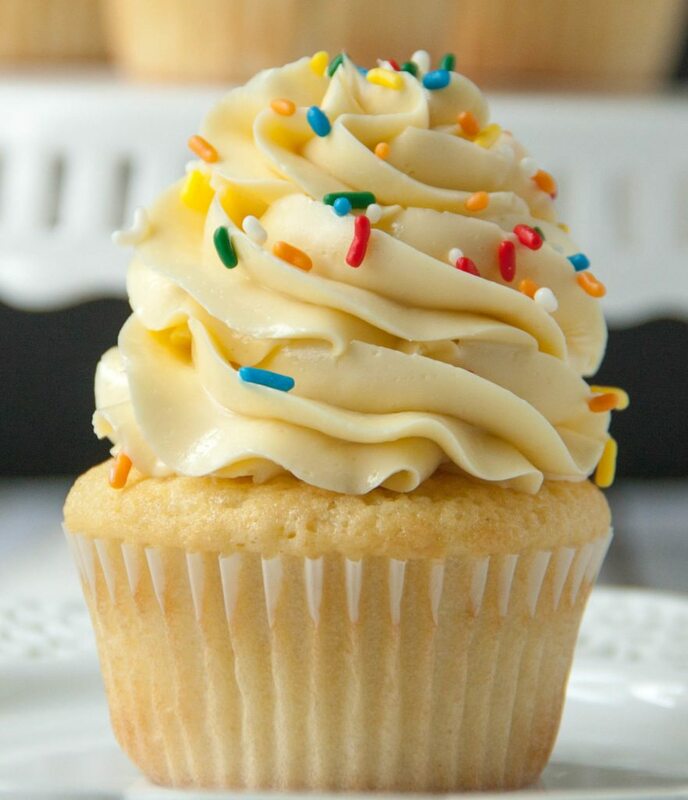 What Are The Different Types Of Buttercream? 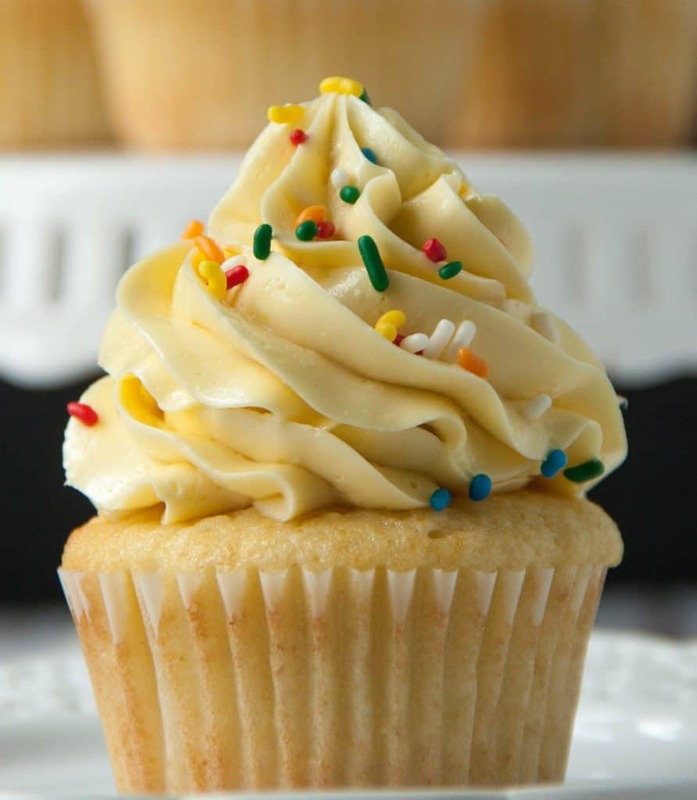 There are two main types of buttercream– cubed butter meringue style vs. the beaten butter method. The cubed butter method of buttercreams include, Italian meringue buttercream, Swiss meringue buttercream or French buttercream. These buttercreams are a bit more difficult than the beaten butter types of buttercream- like American, Flour, or German. So what’s the big difference between these two types? Well as the name suggests for the beaten butter. Your butter is beaten then a sweetened base is added in. For the cubed method, softened butter is added to a meringue to create a silky smooth buttercream. Of course let’s not stop there. 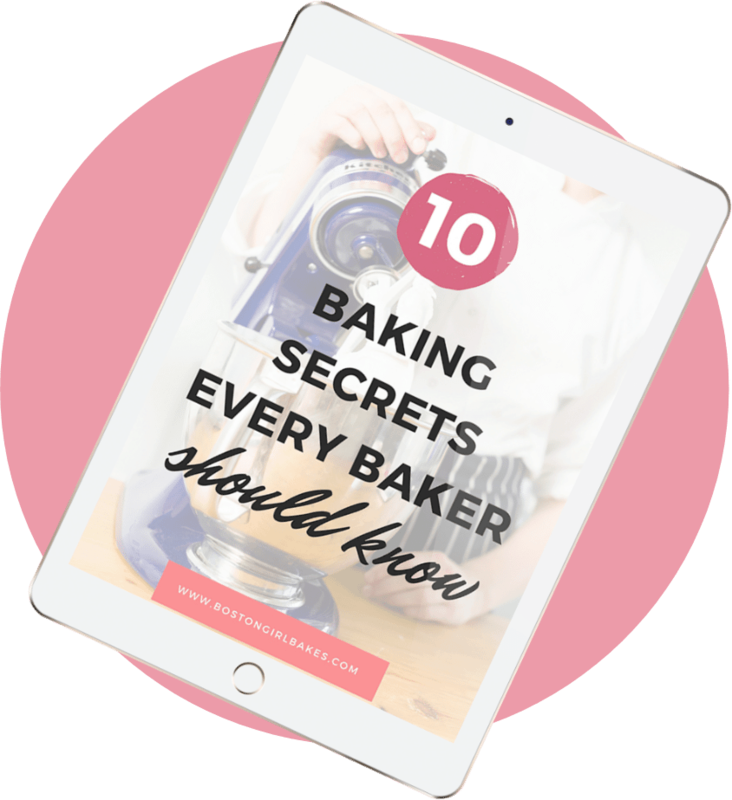 There are more buttercreams and frostings that might not fit into a neat category – there is also cream cheese frosting, whipped ganache frosting, whipped cream, 7-minute icing, and Royal icing. Let’s break down each of these shall we? It’s easy to turn this into a flavored frosting as well – cake batter buttercream, mint buttercream, peanut butter frosting – to name a few. Taste: This is the sweetest out of all of the frostings. 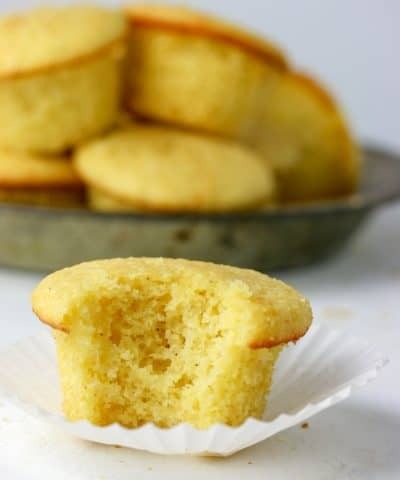 Can be a little too sweet for some people, but this is the classic type of buttercream most people are familiar with and grew up on. Texture: Sometimes can be a bit too grainy or greasy if not done properly. Difficulty: The easiest to make out of all the buttercreams. Ermine Buttercream has a lot names folks. 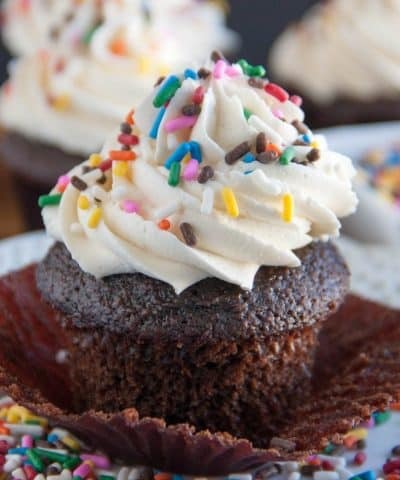 Flour frosting. Ermine frosting. Boiled milk icing. Cooked frosting. It’s all the same. 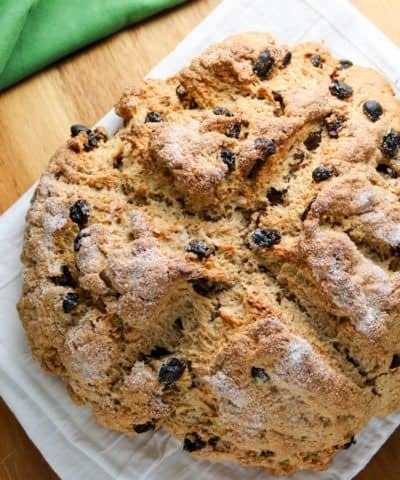 And as the first name suggest it is made with flour. This is a cooked frosting actually, which might sound weird. But it’s actually the traditional buttercream to adorn red velvet cake. Not cream cheese frosting! Huh, all these years. I’ve been eating it wrong. The first time I ever had ermine buttercream (or flour buttercream) was at Magnolia Bakery in NYC. Now I didn’t know it at the time that I was enjoying it. But I knew it was different than all the other buttercreams I had enjoyed in my life up to that point. It was creamier. Silkier. And definitely not as sweet as traditional american buttercream. In this buttercream, egg whites and sugar get heated over a double boiler. Then once the sugar has dissolved, the butter gets added to the mixture in a stand mixer. Swiss Meringue Buttercream is very easy to pipe with but can be a bit trickier to make than American buttercream. Unlike it’s sister buttercreams, Swiss and Italian, French buttercream gets it richness and it’s color from using egg yolks that are whisked into a foam. You will heat a sugar water syrup over the stove and then drizzle that into the egg-yolk foam, with the mixer running (so a stand mixer is recommended, but you will see by my step by step photos it can be done with a hand mixer if that’s all you got). Of course, because it uses egg yolks, it’s recommended you use pasteurized eggs because of the risk of salmonella. Pouring the hot sugar syrup into your egg yolks, probably doesn’t get the temperature up to the recommended 160ºF temperature to kill any bacteria. 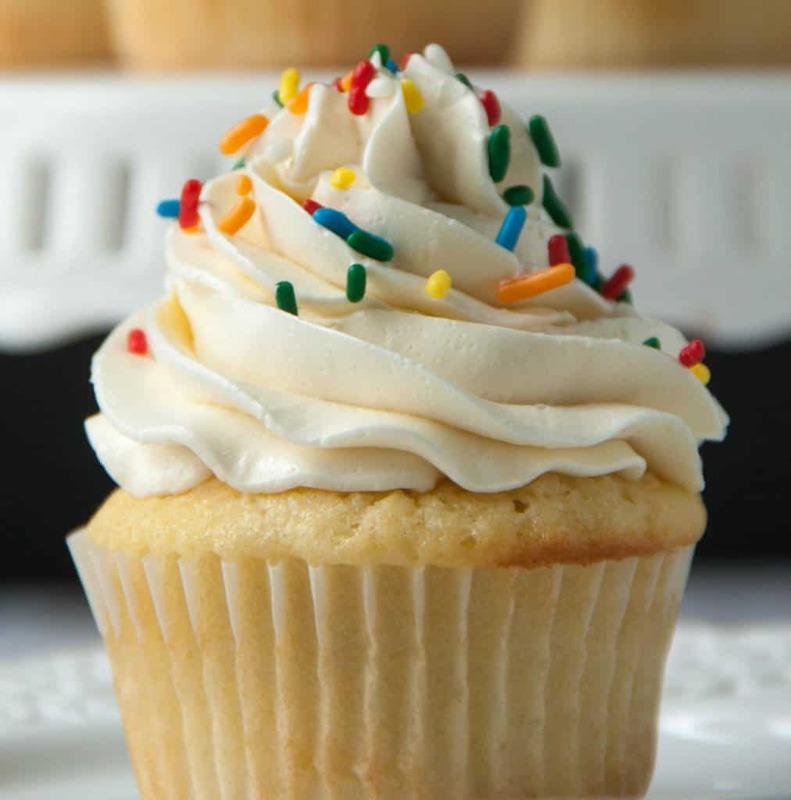 So with Italian meringue buttercream, you begin by heating sugar and water to create a simple syrup. By doing this, you dissolve the sugar so your buttercream in the end is silky smooth on your tongue. Taste: My favorite out of all the frostings. 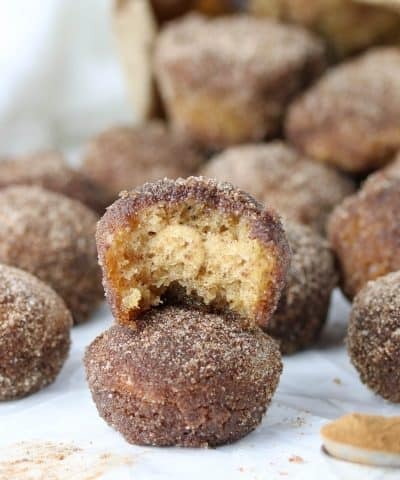 The perfect balance of sweet and butter taste. Difficulty: One of the more difficult, if not arguably the most difficult. 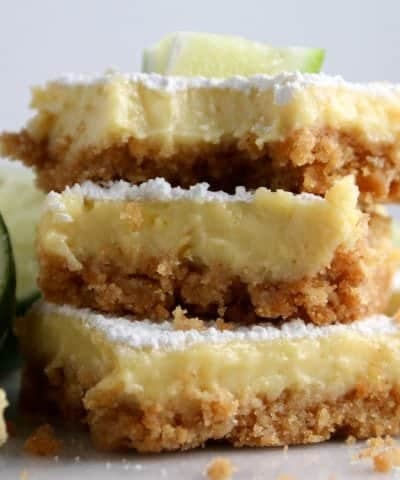 This one can be tricky because of adding the sugar mixture to the egg whites. Pros: Very stable in warm temperature. A great base under fondant. Best flavor! Cons: Can be tricky to make. Involves the use of a candy thermometer. 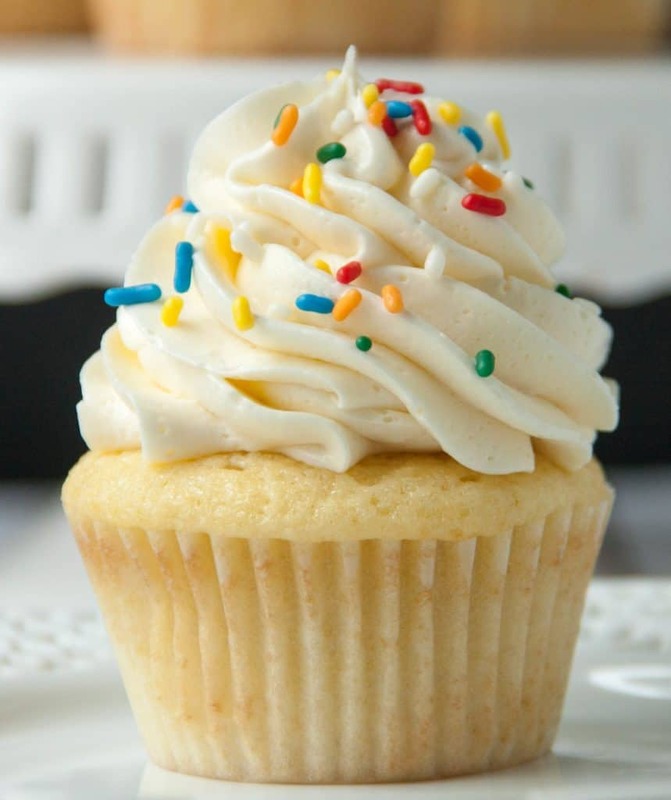 Of course cream cheese frosting should be classified as a buttercream because it is made with butter. But seriously I don’t care what you call it as long as it adorns my dessert. I can’t resist cream cheese frosting. I love cream cheese frosting on a carrot cake and my red velvet cupcakes. It really can’t be beat. Taste: Sweet but also tangy from the cream cheese. Difficulty: Very easy to do! Cons: Needs to be refrigerated before serving it. 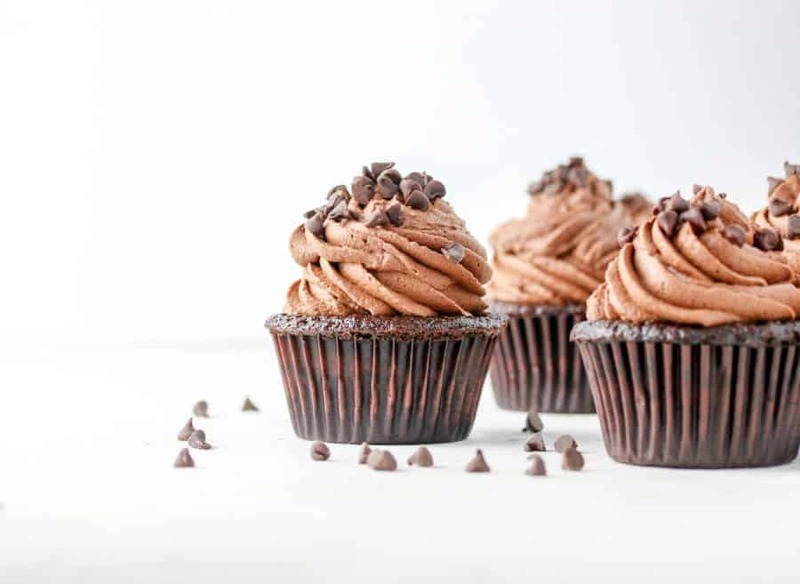 Whipped ganache frosting is really just ganache that has air that has been whipped into it. For this ganache frosting I used equal parts of heavy cream and chocolate. You can change the ganache ratios for a different consistenty of ganache. I like the equal parts for this frosting. It’s light and airy and very rich. I mean heavy cream and chocolate. But for just 2 ingredients I mean what’s not to love? Texture: Smooth and cream. Light and airy. Difficulty: Not difficult at all. Making ganache is easy then all you need to do is whip this in a mixture. 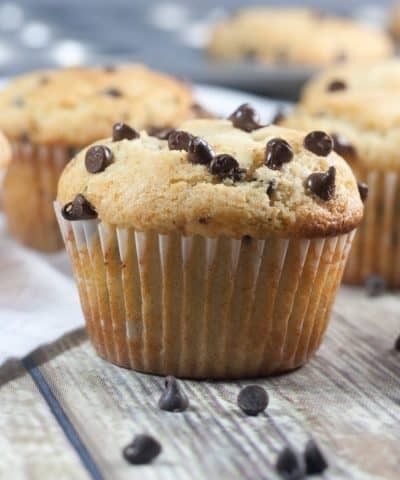 Pros: Easy to make, and you can also use ganache as a filling for a cupcake. Cons: Can be expensive depending on the chocolate you use. Royal icing is what I used to decorate these cut out sugar cookies. It’s an icing that is made with egg whites or meringue powder, powdered sugar, and water. It dries hard and can be tinted with food coloring. 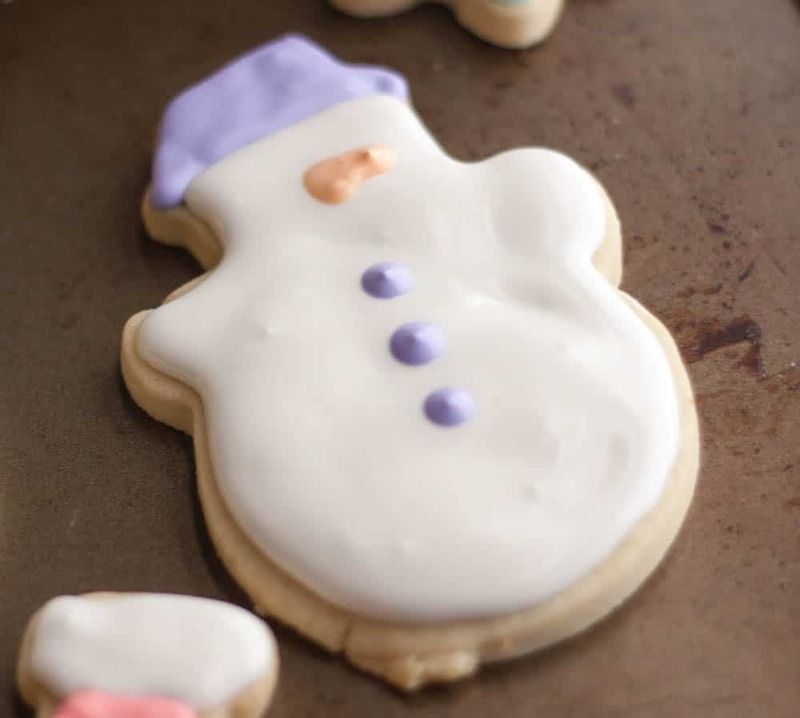 By adjusting the amount of water you can change the consistency for decorating your sugar cookies. 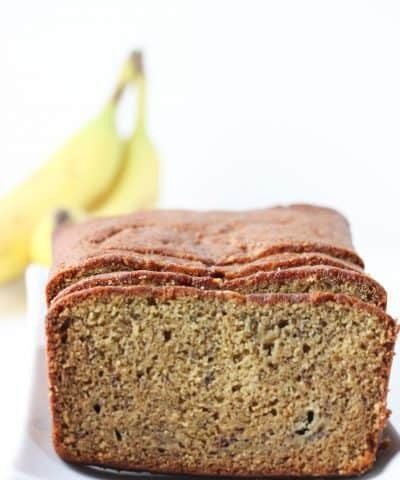 Taste: Can be very sweet, I add a bit of vanilla extract to give it some flavor. 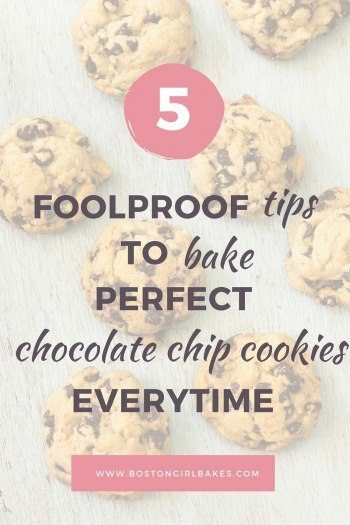 Difficulty: Can be difficult to get the right consistency for your cookies. I prefer using meringue powder to make it easier to make it. 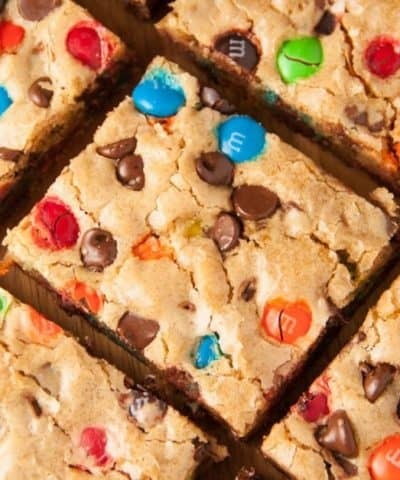 Pros: Great for decorating cookies! Cons: Again can be difficult to master the consistency. Seven minute icing is basically like eating a big old fluffy marshmallow – so basically get me a spoon now. I used 7-minute icing on these S’mores cupcakes. 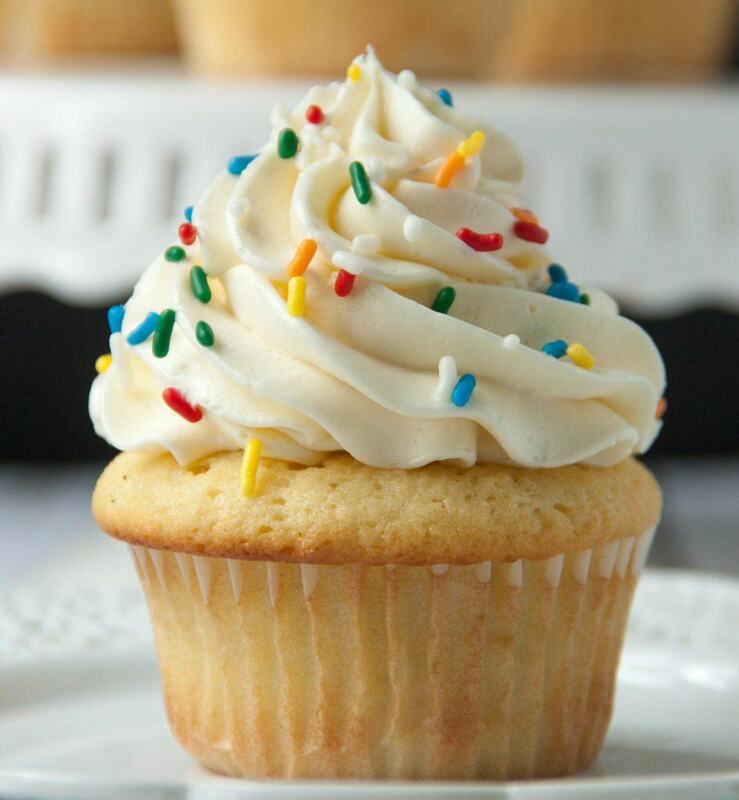 Seven minute icing is a cooked frosting by heating egg whites and sugar. Then whisking into a meringue. A pillowy cloud of meringue. Taste: Did I mention it’s like a eating a big old marshmallow? Difficulty: Medium. It does require using a double boiler. Pros: The taste is like no other. Perfect light as air. 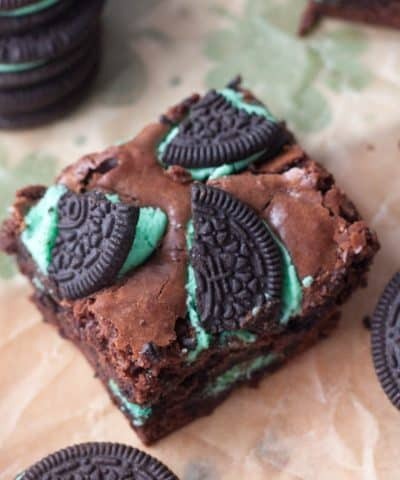 Melt in your mouth. Ok let me wipe the drool from the computer screen. Cons: This frosting will harden as it sits, and doesn’t last as long sitting at room temperature for long. 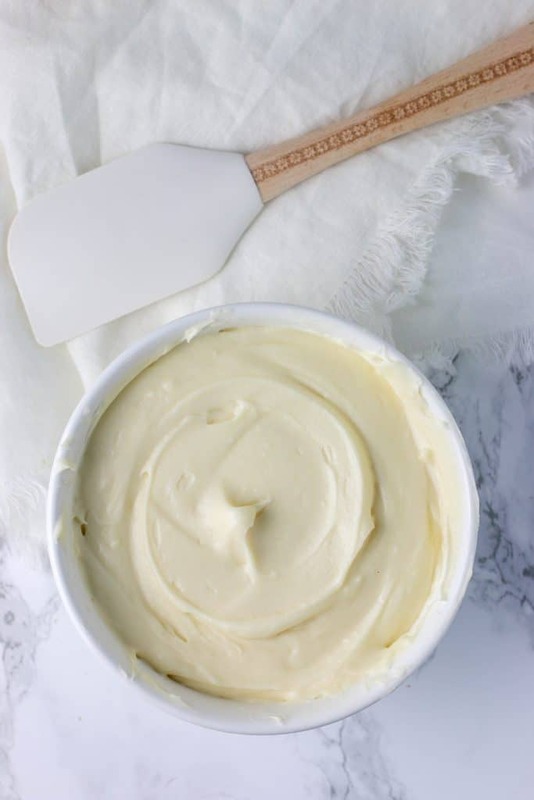 I hope this post has given you all the information you need to choose the best buttercream frosting for your next event! And if you like this post, would you do me a favor let me know leave me a comment and star rating below!